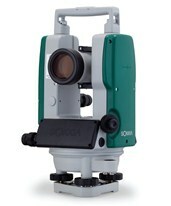 If you want to measure precise vertical and horizontal angles, Theodolite is the right tool for the job! 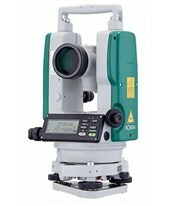 Digital theodolites use a rotating telescope that enables construction and surveying professionals to point the instrument and get high quality, magnified, long-distance images of the desired target. 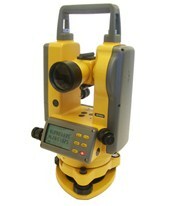 With user-friendly interfaces, even amateur surveyors can operate this device and minimize measurement errors in the field. Theodolites do more than just give you a line of sight. 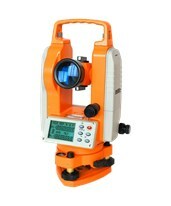 Electronic theodolites survey land and give precise and accurate angle measurements. They greatly minimizing errors by automatically performing mathematical calculations or converting vertical angle measurements to the percentage of grade. 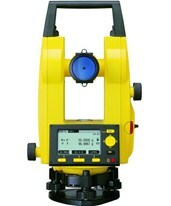 Theodolites are used in various construction and surveying applications (alignment and layout of highways, bridges, railways, buildings and other structures). 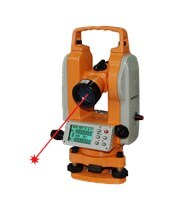 Aside from regular digital theodolites, we also offer models with an integrated laser pointer and plummet (for greater pinpoint accuracy), tilt sensors (for reliable angle measurements), built-in serial ports (for two-way communication with your computer), and more. 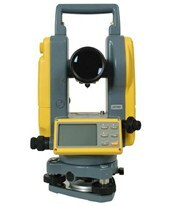 Some theodolites are equipped with single or dual LCD screens (for viewing measurements) and large button keys (for instant access to common functions). 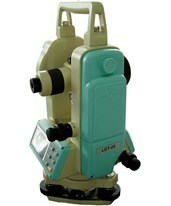 Mounted on a tripod, theodolites for surveys can be used for laying out swimming pools, golf courses, and for planning floor layouts for shops and factories. 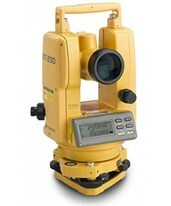 Digital theodolites are also handy in topographic surveys to measure the progress of a construction project and to verify if it is conforming to zone regulations. There is no need to worry if you are often assigned in areas with extreme weather because survey theodolites are dustproof and water resistant. 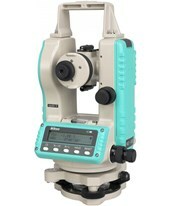 Tiger Supplies offers a great selection of products from top theodolite survey manufacturers, such as Topcon, Spectra, Leica, Nikon, Northwest Instrument, Sokkia, and CST/Berger.